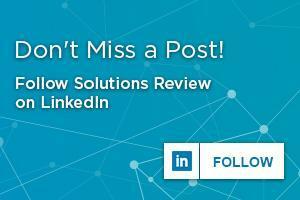 The editors at Solutions Review have compiled this collection of complimentary resources on the subject of Application Development. Below are whitepapers, Application Development Buyer’s Guides, vendor reviews and market reports from leading enterprise technology analysts like Gartner and Forrester. And be sure to visit our other sites: Mobile Device Management as well as Cloud Platforms and Endpoint Security.